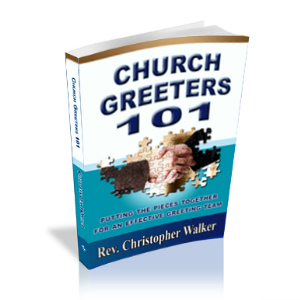 Church Greeters 101, now available for the Kindle and it’s free reading apps for PCs, tablets, and smartphones, got it’s first 5 star review. 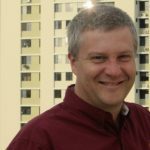 Now in its 3rd edition, the Kindle version has been worked over by a proof-reader and pastor to make sure the book is of great quality. 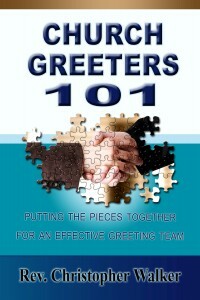 Be on the lookout for the release of Church Greeters 101 in Paperback later this month.